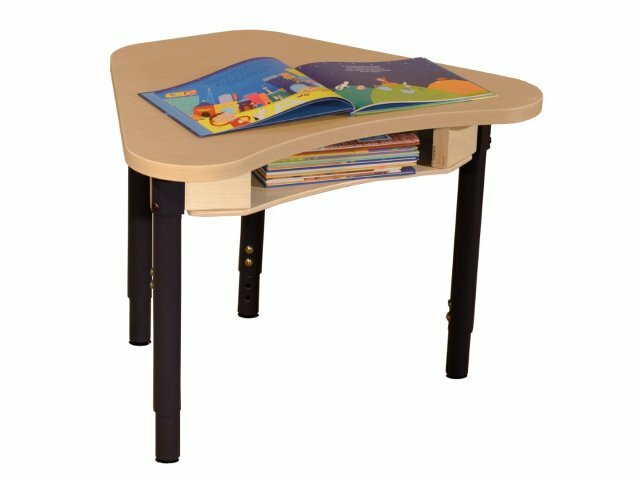 The ample work surface of this classroom desk gives students plenty of room to work alone or with classmates. The built-in book box allows for ample work space, while still keeping necessary supplies close at hand. 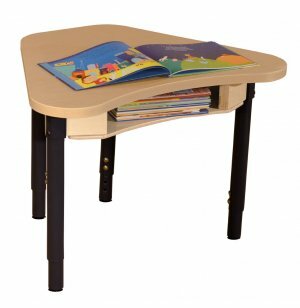 With adjustable legs, students and teachers can enjoy having this cool school desk in their classroom for many years.